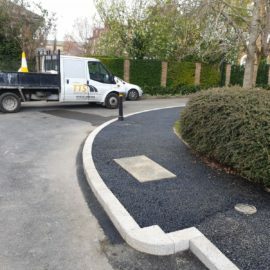 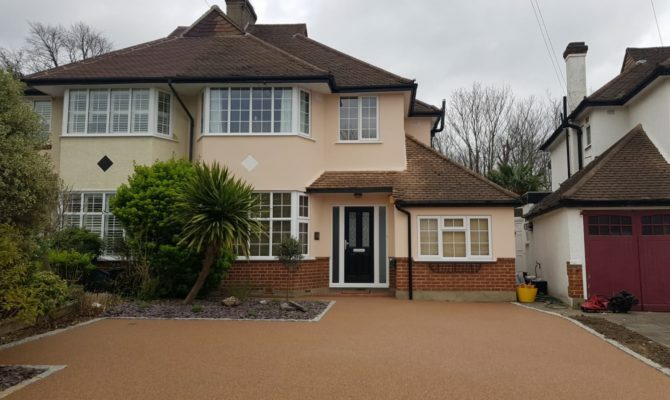 TTS Surfacing Limited carried out the work on this lovely property in Twickenham, Surrey with the driveway measuring 56m². 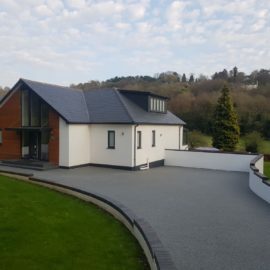 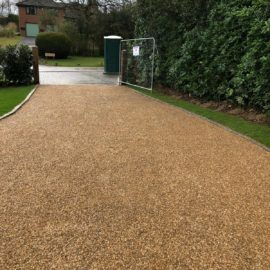 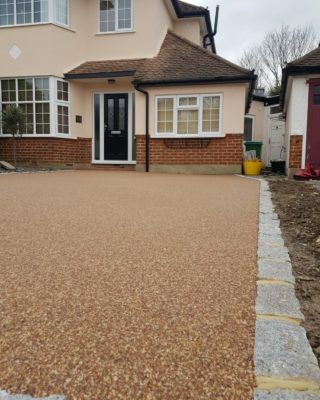 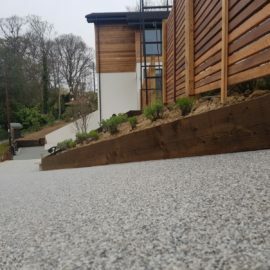 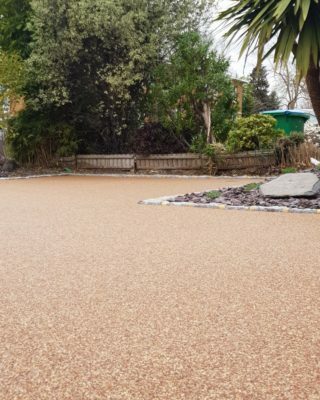 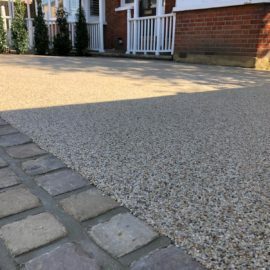 The finished driveway surface chosen was the popular Spring taupe Resin Bound Driveway. 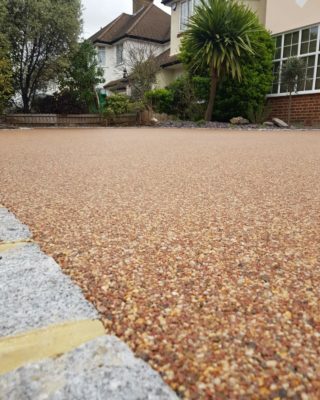 Supply and lay 18mm of resin bound wearing course in Spring Taupe. 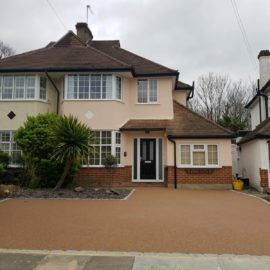 TTS Surfacing Limited carried out the work on this lovely property in Twickenham, Surrey with the driveway measuring 56m². 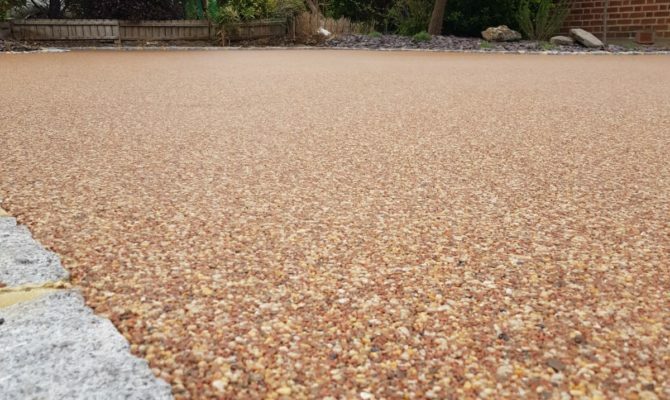 The finished driveway surface chosen was the popular Spring taupe Resin Bound Driveway. 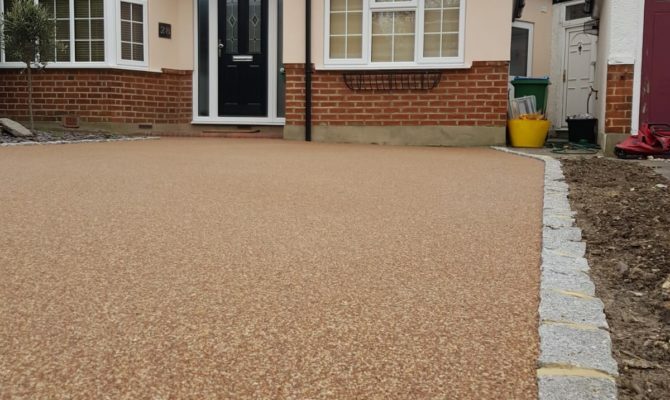 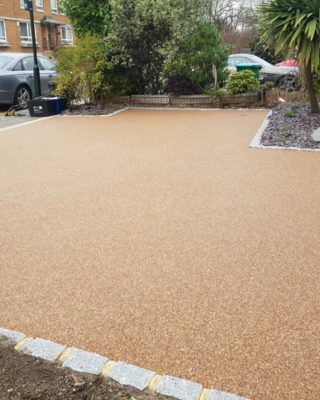 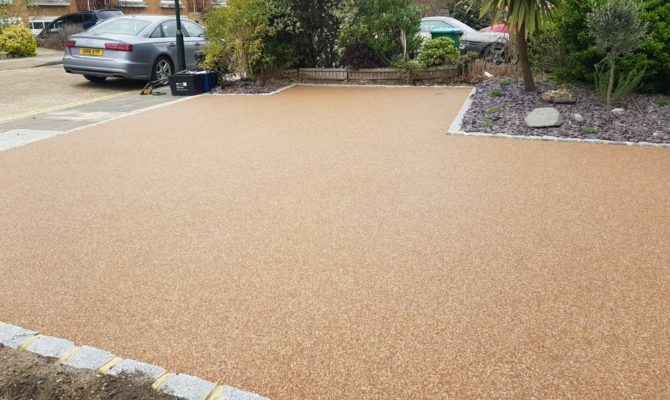 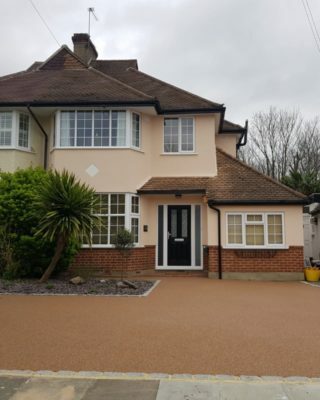 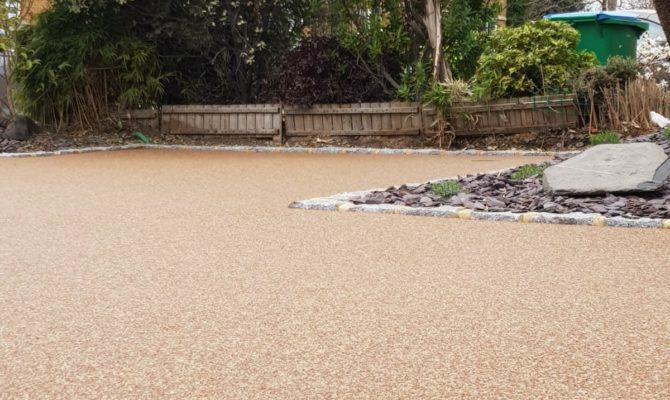 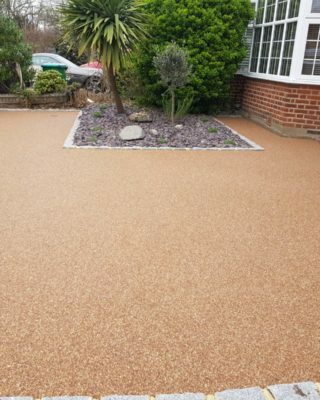 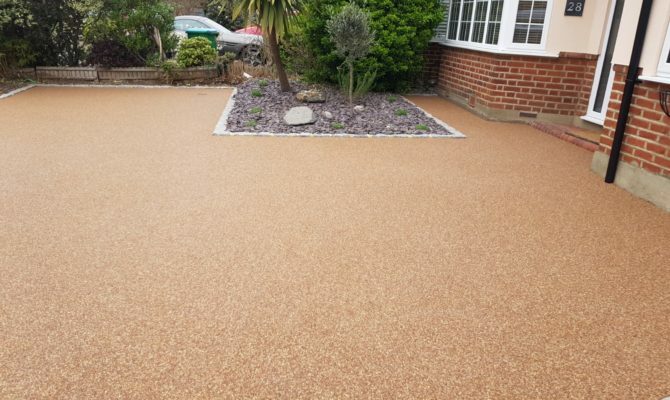 Works Included: Driveway area = 56m² Resin finish Supply and lay 18mm of resin bound wearing course in Spring Taupe.